The mysterious Xûr, Agent of the Nine, is visiting Destiny again. Players can visit this NPC to buy special items throughout the weekend. Xûr can be found at the North Tower. He's located next to the Speaker's room, next to the railing. Players will be able to visit him from now until Sunday at 5 AM Eastern or 2 AM Pacific. He accepts two types of currencies, Motes of Light and Strange Coins. 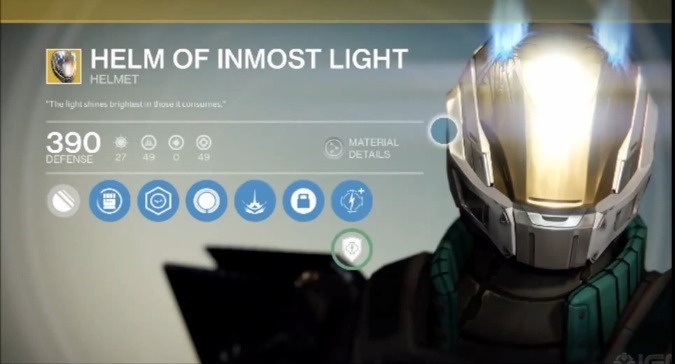 Motes are earned by gaining experience after level 20. 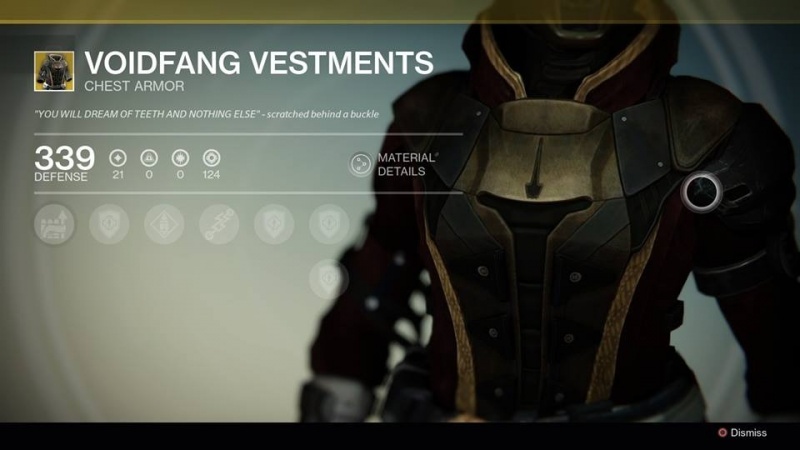 You also have a chance to get them from loot chests, Vanguard Strikes, Crucible matches and Engrams. Strange Trinkets, won through weekly Heroic Strikes, can be exchanged for Strange Coins at the Speaker. Crucible matches, Nightfall Strikes, Raids, chests, and Engrams will randomly give you Trinkets as well. Telemetry, if you're not aware, is a consumable that boosts the progression of a specific weapon class. This boost lasts 30 minutes. 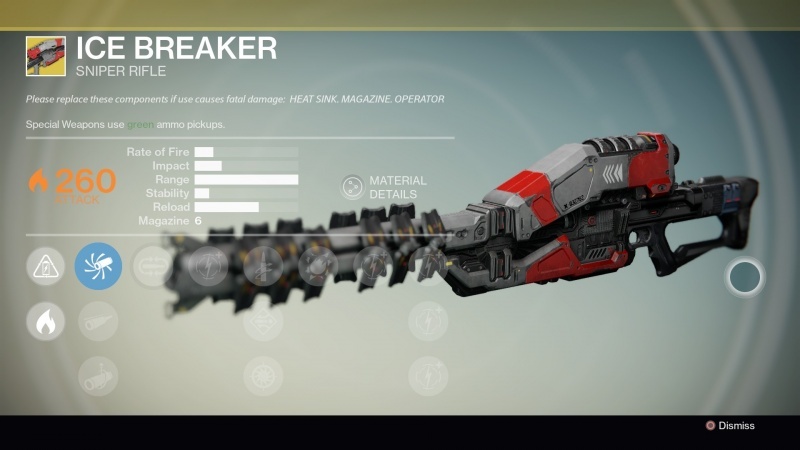 The Plasma Drive and Emerald Coil improve the speed and durability of Rare Sparrows. Heavy Ammo Synthesis replenishes your stockpile of Heavy ammunition. 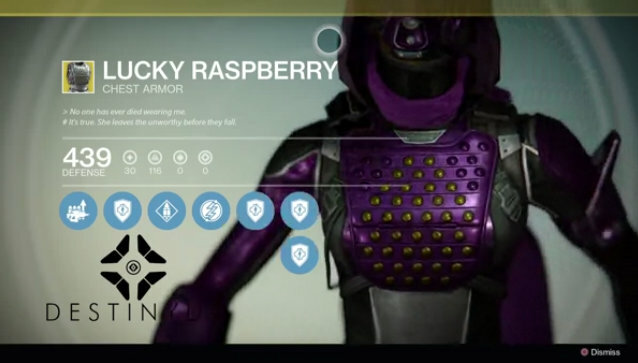 The screenshots below show off each of the new exotic items along with their stats, courtesy of DestinyDB.